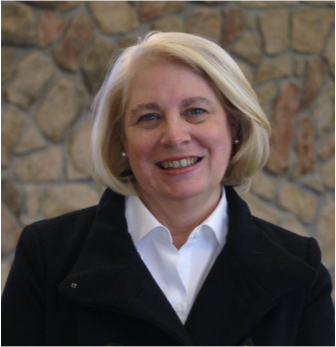 The Ohio State University Newark Campus Director of Library Services Susan Scott retired November 30, 2014. Susan’s career took her to Kent State University, Denison University, and The Ohio State University at Newark/Central Ohio Technical College. Over the years, Susan’s experience in teaching and journalism, combined with her later years’ experience in library management and information science, provided a solid foundation for her recent leadership role on the Newark campus. She has provided guidance to a staff of five and maintained high quality library resources with an eye on current trends for the benefit of students. In 2009, Susan was the recipient of the Jay Ladd Distinguished Service Award, the highest honor awarded by ALAO. Susan’s involvement in ALAO spans more than 15 years and includes serving as president among other leadership roles. She has been an invaluable member of the Ohio academic library community and a dedicated supporter and member of ALAO. Please join us in wishing her a happy retirement. This entry was posted in Vol. 32 no. 3 (Dec. 2014) and tagged Past-President, Retirements, Susan Scott. Bookmark the permalink.